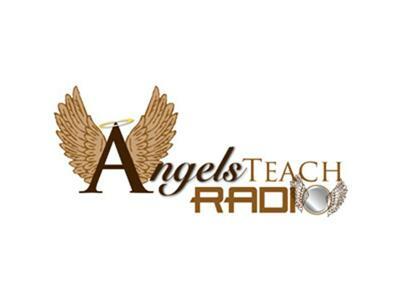 If you liked this show, you should follow AngelsTeachRadio. Join Carolyn McGee and Rev. Nancy Sue Meyer for a joyful journey into the magical energy of our playful friends the dophins! This connection will occur on July 3rd at 7:00 PM eastern. We will also be taking your calls for readings, questions, comments or stories. See you there!